My in-laws came to visit a few weeks back and brought us a variety of goodies from their kids' childhood. One of the things they brought over was one of those retro wooden Radioflyer wagons that they thought Asher would be able to use. Flash forward a week or two as I was trying to ponder what in the world we were going to do for a costume this year for our little man, and I remembered that we had this red treasure on wheels hanging out in our garage. If you have ever met our son, you know his love for buses. 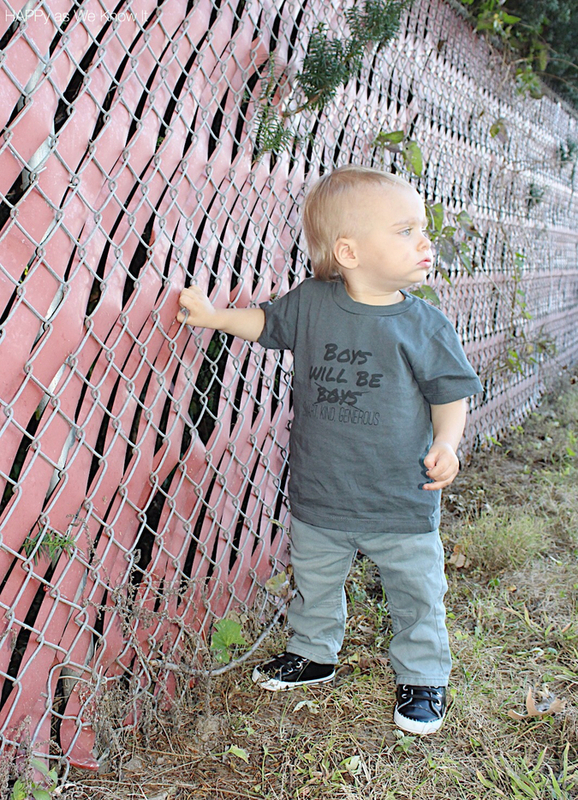 "Boos" as he calls them was one of his first words, and every time he sees them pass our house or on the streets he shouts out their name with glee. Seriously, just last week, a bus pulled up behind us at an intersection and this kid was a broken record of pointing and chanting it's name. 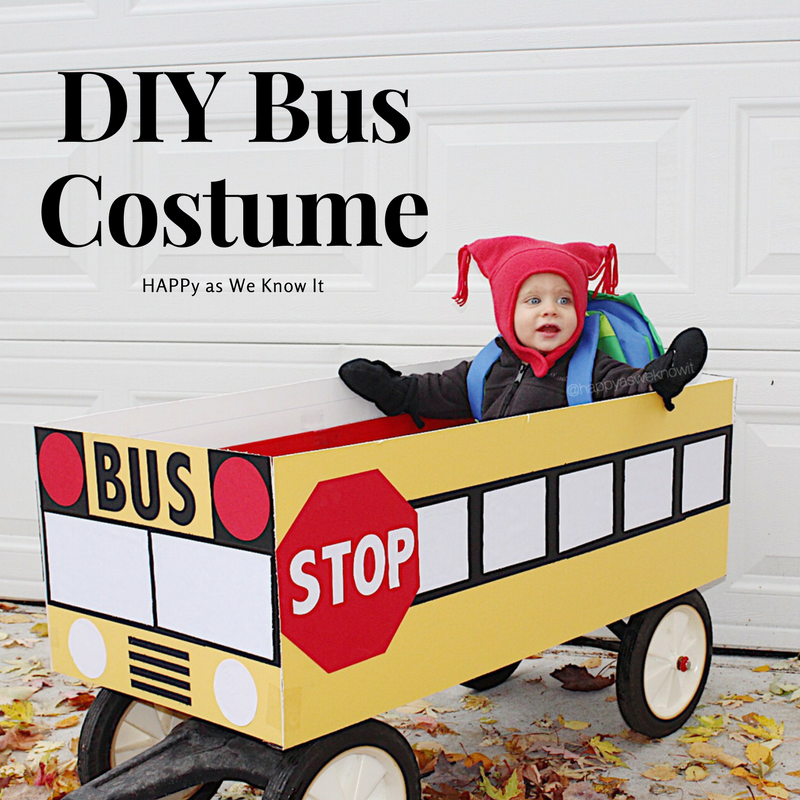 That being said, I thought our new Radionflyer, combined with our child's obsession with school transportation just might work together to create this year's perfect costume. This post was written in exchange for preview tickets to Pumpkin Nights; however, all opinions are more own. We never keep Asher up past his bedtime. We are generally very firm with his 6:30pm deadline as there is usually some significant eye rubbing, arms flailing and next day repercussions if not. 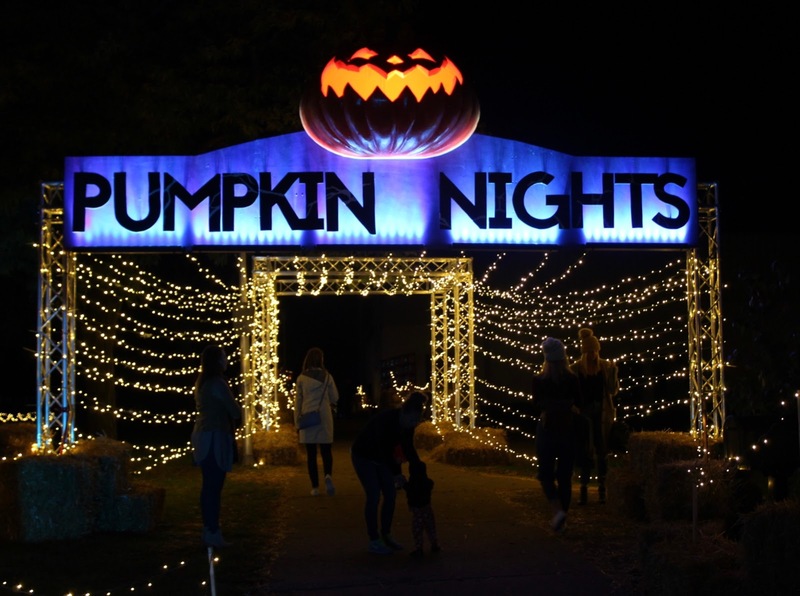 But when the opportunity arose for us to attend Pumpkin Nights - Twin Cities, we felt like that it was an opportunity that called upon us to be "rebels" for the evening so that he could attend. I'll admit, while the next day was a little rough, the awe on our little man's face and the continuous "wows" that came out of his mouth made it more than worth it. 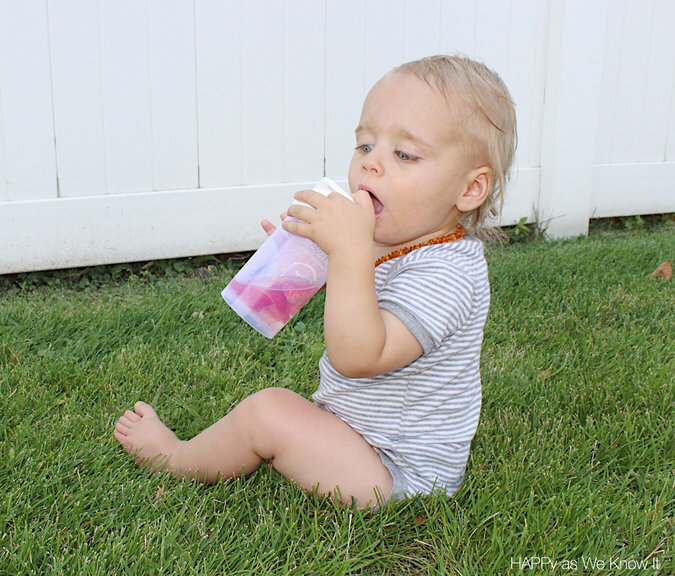 For those of you that follow along with my Instagram, you know our love for our Twistshake sippy cups in our house. Why are they any different from every other other cup on the market you may ask? They are unique in that the way they are designed allows for infusing delicious fruit flavors into your child's water. There is a special additional "fruit mixer" cap that goes into between the mouthpiece and actual cup that enables you to add and shake whatever fruit you desire for your babe to make a flavorful thirst quencher without all of the sugar of juice! We've mixed everything from strawberries in the summer to apples in the fall to ensure this little guy gets a taste of all of the delicious flavors of the season.